Duplex up for grabs! Buy as a straight investment or live in one side while renting the other to cover most of your hard-monthly expenses to build up your rental property empire. 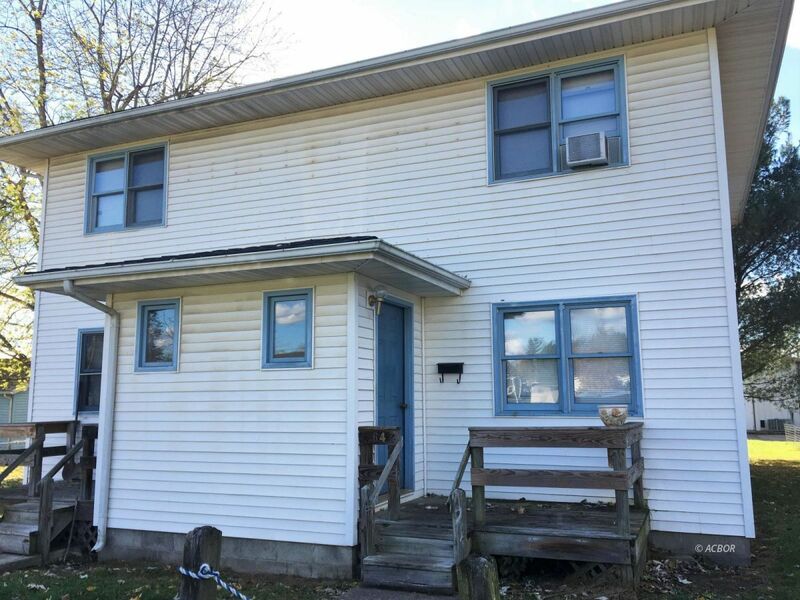 Currently rented for $600, with marketable potential for $650 per side, this freshly updated duplex is just for you. All new carpet and laminate through the entirety of the property, freshly painted, and kept up to speed all within the past 2 years. Located with perfect convenience; just a stone throws away to Athens High School off Elm Street and 682. Shopping and food vendors are right across the street, Athens City/Ohio University is right down the road, and you can't forget the new bike path lies a couple blocks away next to Eclipse Company. In-unit washer dryers, 2 sets of appliances are included, and tenants pay their own separated utilities. What more can you ask for in an investment? Athens City Schools. Agent Owned. Liz Maule (License# 2006005447) with The Athens Real Estate Co., Ltd.